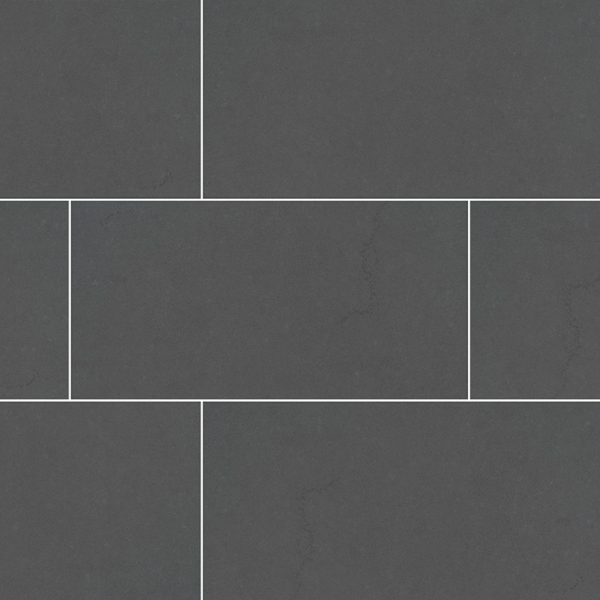 Graphite Porcelain Tile from the Dimensions collection features a concrete-look in a deep gray. 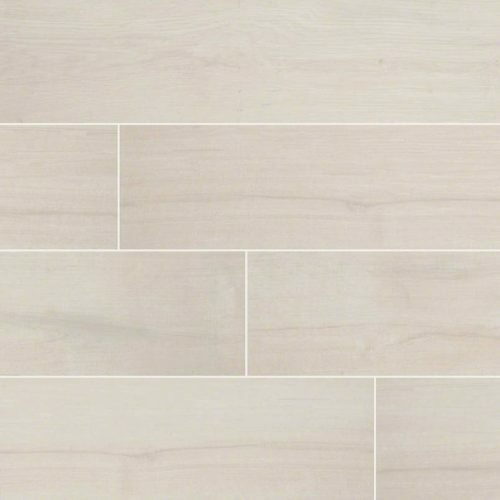 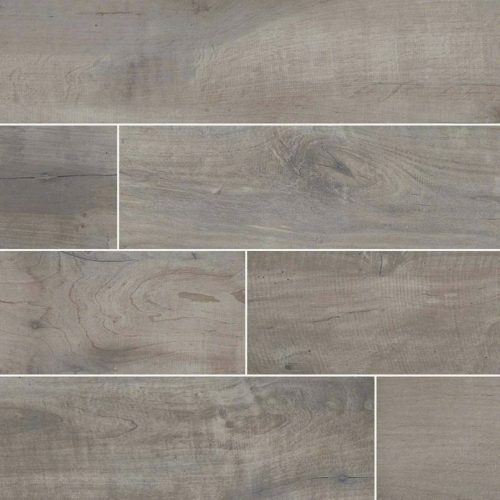 Perfect to create a sleek and sophisticated surface including walls, floors, and countertops. 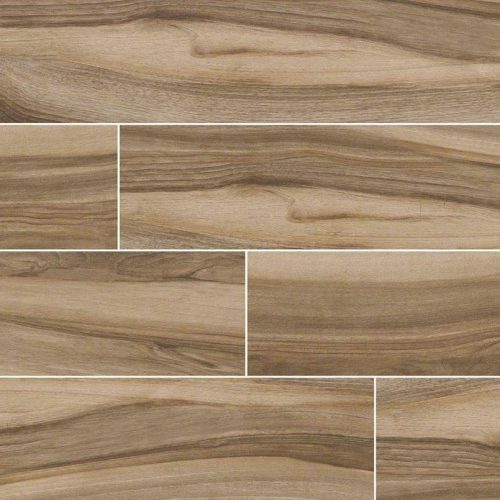 Recommended for wall projects and floors in commercial properties.